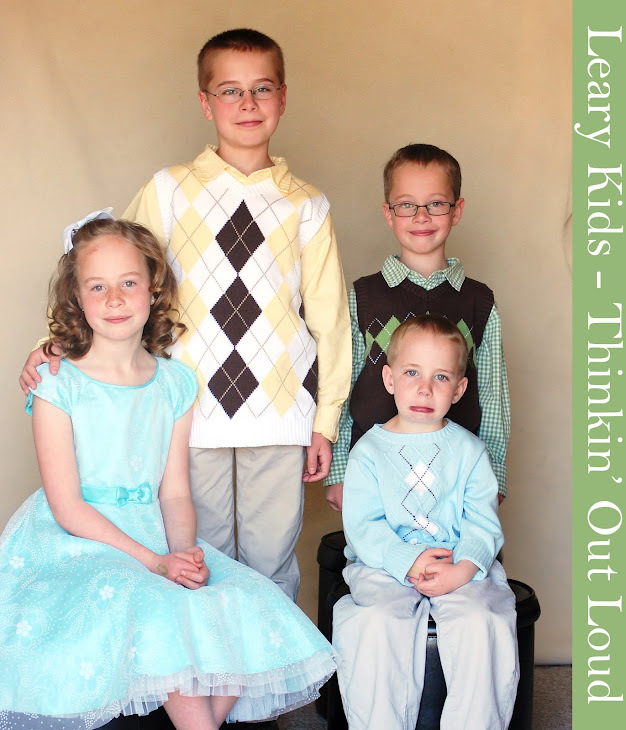 Leary Kids - Thinkin' Out Loud: Insane! We were driving in the car and Mia asked, "Who did Heavenly Father marry?" Jared said, "We don't know her name or we would take her name insane." He's a smart one, even if he got the wrong word!